This morning our swimming team travelled to Diss Swimming Pool to take part in 'The Suffolk School Games' swimming competition. 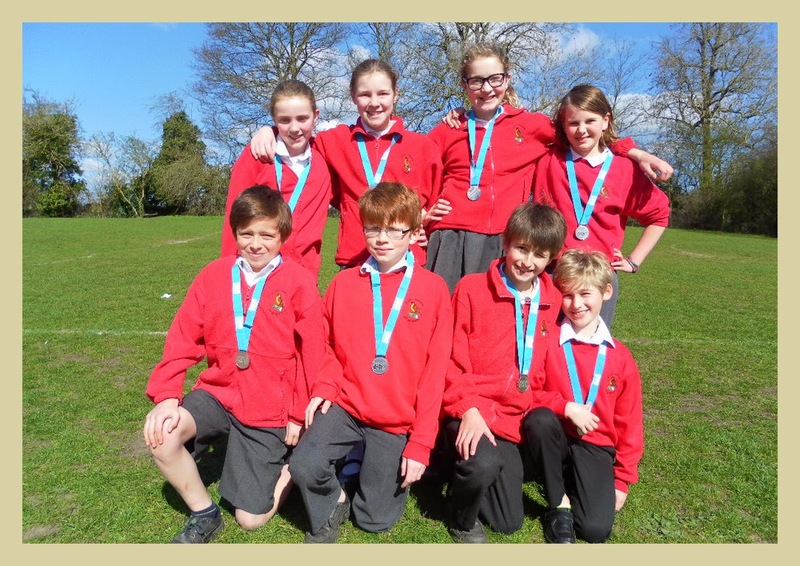 There were a total of 18 primary schools taking part (some 'large' some 'small') and a magnificent display of individual and team swimming saw Earl Soham finish in 2nd place. Well done to everyone involved, including their swimming teachers, and thank you to everyone who supported and transported.